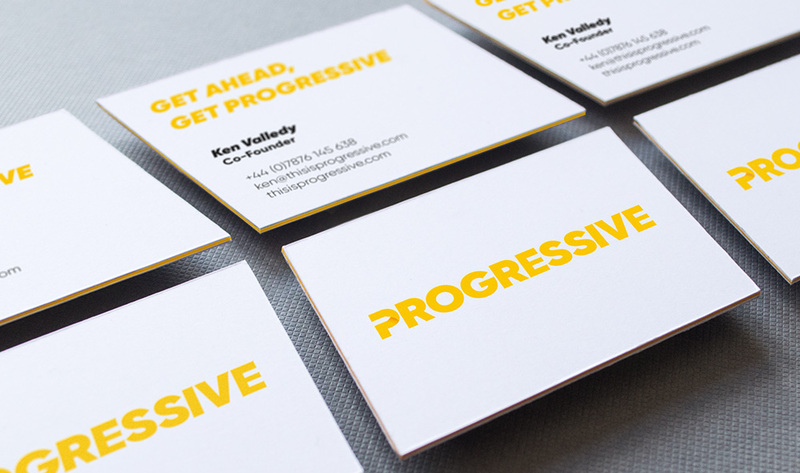 We’re very proud to have helped design and develop the Progressive brand with our friends Matt Nicholls and Ken Valledy. Progressive helps organisations unlock and commercialise new growth opportunities more rapidly than their competition and more effectively than traditional innovation programmes. It builds faster, more agile, industrial-strength Growth Acceleration Programmes that have a proven track record of enabling senior management to more rapidly define, build and deliver new corporate growth and ROI. Working across retail, automotive, financial services, media and entertainment, FMCG and professional services sectors, Progressive has already helped organisations bring over 40 new solutions to market. Big thank-you to Mike Feather for photography and to our friends at Evil Donkey for building the website.